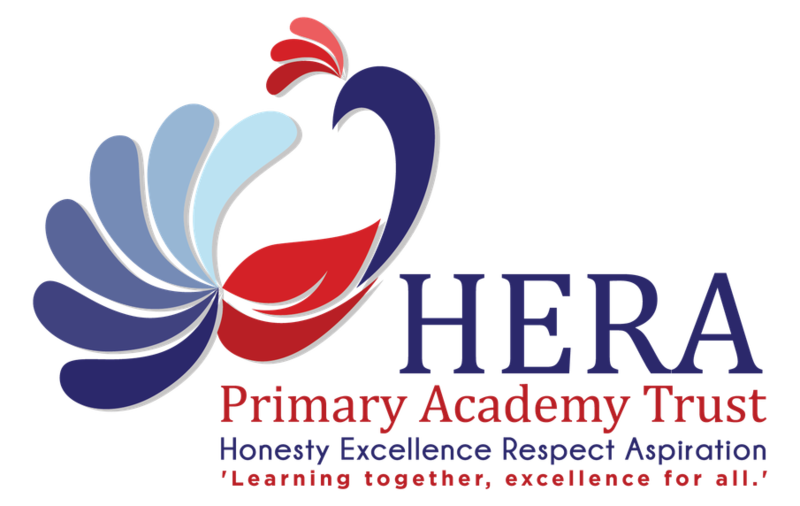 Kings Road Primary School has recently become a founder member of the HERA Primary Academy Trust. The other founder school is Lawford Mead Primary & Nursery School. We intend to launch a trust website in the coming weeks but for the time being, information about the trust will be added to this page. If you have any questions please contact the individual schools.